Wedding planning is exciting and can be sometimes complicated. We have compiled a list of tough Wedding Questions that has probably surfaced during your discussion and how best to handle the situation. 1) Who pays for the wedding? Most couples nowadays pay for their wedding. However, sometimes parents or other loved ones would like to contribute in their own ways i.e paying for the entire wedding to paying for your bridal gown or food catering. In such cases, anyone who has paid for any part in the wedding would get a say in whatever they are paying for. Thus, before agreeing to be blessed by your loved ones, do consider carefully if you are open to their suggestions with regards for what they agreed to pay for! 2) Can I fire a bridesmaid/groomsman? There must be reason(s) why you are considering this option. It could be due to many reasons - lack of interest to participate in your wedding discussions to creating unnecessary drama. Do think it over carefully before you decide to fire a bridesmaid/groomsman. Once the sack has been given, your relationship with this person would probably be over too. Unless they have done something truly unacceptable and your relationship with them is beyond amends, we would consider having a heart to heart talk to resolve any outstanding issues. 3) Who pays for the bridesmaid dresses and groomsmen outfits? This usually depends on your wedding budget. 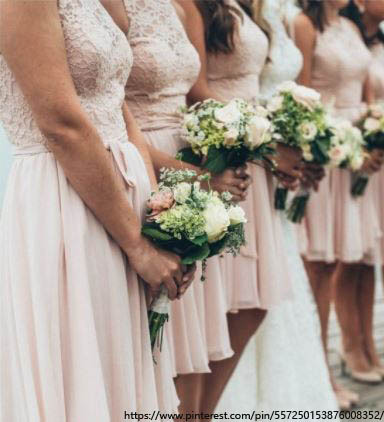 We would suggest being upfront with your bridal party if you need them to contribute i.e pay for their outfits to avoid potential conflict in future. If they are indeed paying for their own outfits, do understand that you would need to give them more input into their preferred styles during the decision making process. If your budget allows, you can pay for all the wedding related expenses for your wedding party such as bridesmaid dresses, groomsman outfit, accessories, make up and hair etc. 4) What do I say to people who RSVP for one more extra person? 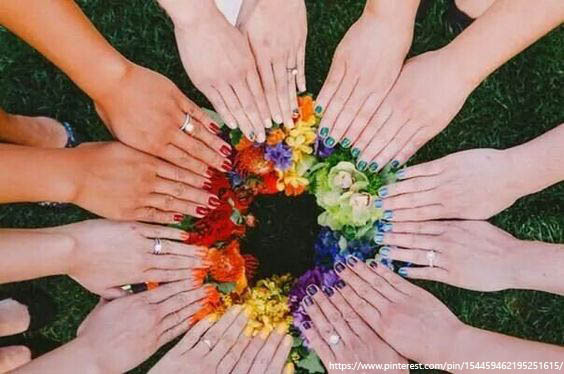 If you are uncomfortable with this arrangement because you do not know the additional person that your guest wants to bring along, it’s alright to let them know that due to your venue capacity, there would be a strict guest list. Most guests would understand the circumstances! 5) I was a bridesmaid for a friend sometime back but we are no longer close. Do I have to ask her to be my bridesmaid? Your bridesmaids should be loved ones or friends that are close with you now. There is no obligation to invite someone to be part of your bridal party just because you were in hers. 6) Do I need to invite someone to the wedding that I causally mentioned to? It’s alright to discuss your wedding with other acquaintances. However, do not extend a verbal invitation unless you are sure that this person would be invited. If you are unsure, its alright to let them know that you are still finalizing the guest list. 7) We are planning a destination wedding. Do we have to fork out additional cash to pay for them? Some couples do pay for accommodation and airline tickets for their immediate family and loved ones should their budget permits. It would be good to negotiate a better accommodation rate with the resort or hotel if possible since your wedding guests are flying in specially for your wedding. 8) Do I have to invite my colleagues? It depends on your relationship with your colleagues. If you are friends with your colleagues, then invite them by all means. However, if you do not plan to extend the invitation to anyone in office, then it would be wise to keep wedding conversations to a minimum. 9) Do I have to offer food to suit all my guests (vegetarian/halal)? It would be a nice gesture that as long the guests you are invited has special dietary options, the food for them has to be appropriate too. Otherwise, it would be awkward that some of your guests go hungry. It would be also wise to reassure your guests that you have made special arrangements for their food that day. 10) How do i ask my guests not to take photos and share them on social media during my wedding day? With mobile phones being so prevalent, it is not uncommon to see wedding guests snap/video your wedding and get in the way of the professional photographer that you have hired. Thus, there is a rise of “unplugged weddings” where couples ask guests not to take pictures during the wedding. This is a win win situation since the professional photographer and videographer would get the best shots of the wedding couple with no obstruction and guests also get to enjoy the wedding rather than worrying not being able to get the best snaps. 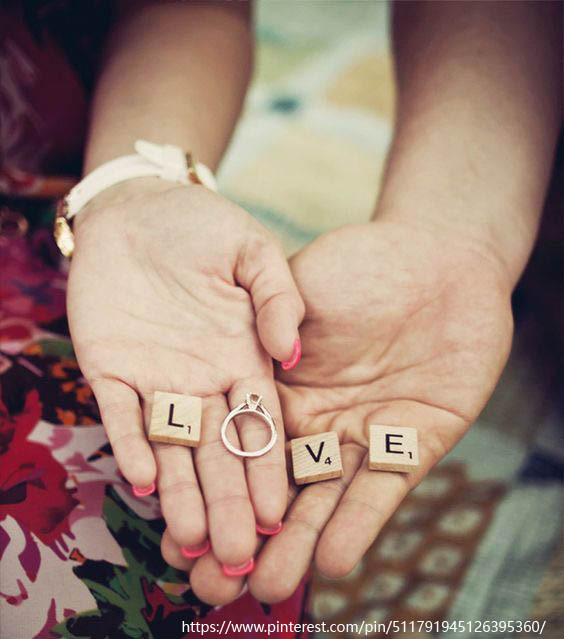 Now that the date of your big day is set, are you pondering on how to proceed forward? We have come up with some steps on how to put together your Wedding Guest List. 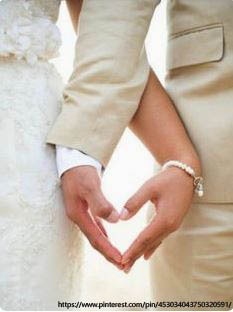 As a start, decide as a couple your shared concept for the wedding. 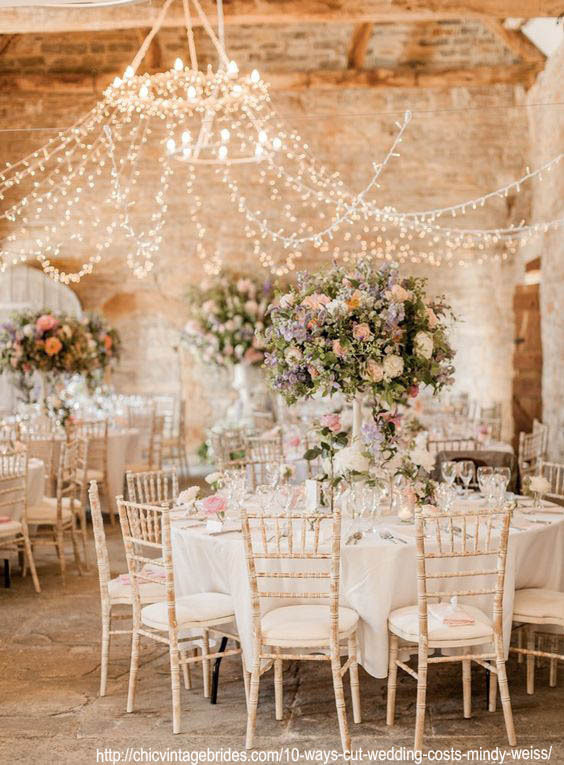 Will you prefer an intimate wedding with very close family and friends or are you keen to gather as many of your extended family and friends as possible? 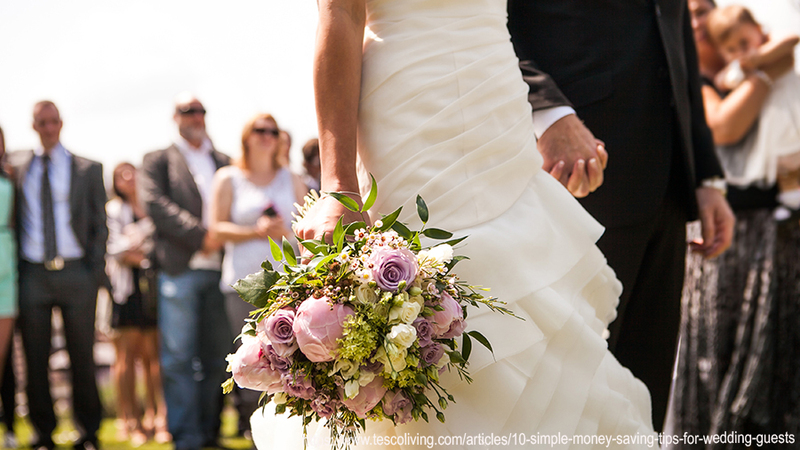 This will help you as a basis for searching for appropriate wedding venues as well as defining your wedding budget. Your parents will definitely want to be involved in this process and it would be nice to listen to their preferences on who to invite. Do let them know your decision on the concept of the wedding. This will help to manage their expectations on the number of relatives/friends to invite. For most parents, the Wedding Dinner may also be seen as a celebratory invitation and hence they may prefer a grand sit down dinner. Friendship changes over time and it is normal that people you were close to in the past are no longer dear to you. There is no need to invite all of your friends out of mere obligation. Understand that friendships and relationships are dynamic and it’s alright to not extend an invitation if you do not feel like it. Include the ones that you are still in contact with and would continue to hang out in the near future. It will be polite to invite your boss and your immediate colleagues that you see daily if you have sufficient seats catered. Otherwise, you can also skip inviting your colleagues especially if your interaction with them is only on work matters. The exception would be for colleagues turned friends – people that you see in office and also socially outside the office. 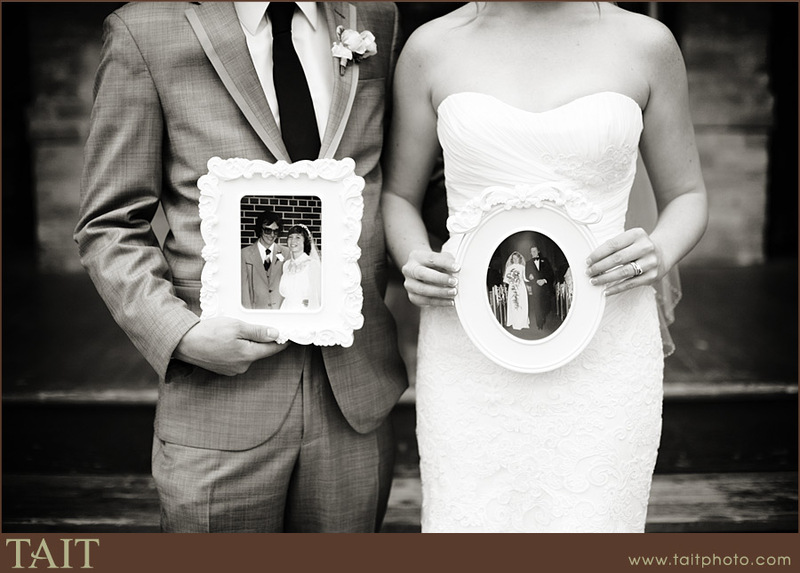 The wedding couple will want their guests to feel comfortable which means extending the invitation to your friends’ spouses. This works for specific groups of people that do not know most of your friends and will be seating together during the wedding banquet. If you do not hear back from someone by your RSVP date, ask again or call. This helps you to evaluate and finalise the seating plan early. Most weddings in Singapore follow traditional seating arrangements where it is designed to honour your elders and family members. Thus, it is important to plan the seating plan in advance to optimise the seating capacity. Hope this step-by-step guide helps!